Product prices and availability are accurate as of 2019-04-18 04:51:43 UTC and are subject to change. Any price and availability information displayed on http://www.amazon.co.uk/ at the time of purchase will apply to the purchase of this product. This is not a book specifically about the Lake District. We include it here because it includes much valuable insight into the way industry and landscape interact. 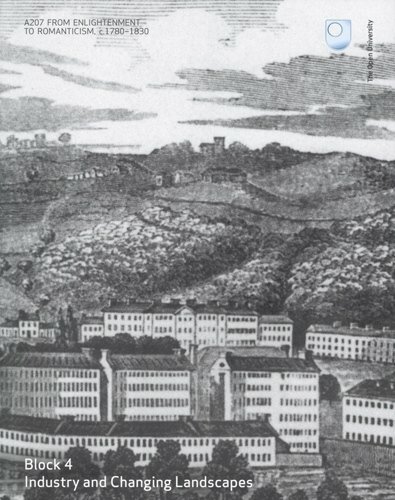 The Lake District as we see it today has been strongly influenced by industrial activities. Centuries of forestry and farming in addition to the enclosure and improvement of the land have both been a significant influence throughout the area. Extractive industries such as mining and quarrying have until very recently been essential to the local economy of many areas. 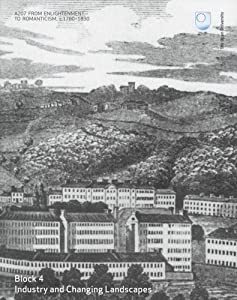 This book, Industry and Changing Landscapes, from the Open University, should help readers understand the interconnections between landscape and human industry, not to mention the impact of the Romantic movement of Wordsworth and his friends on attitudes twoard rural scenery - which led to another industry, tourism.